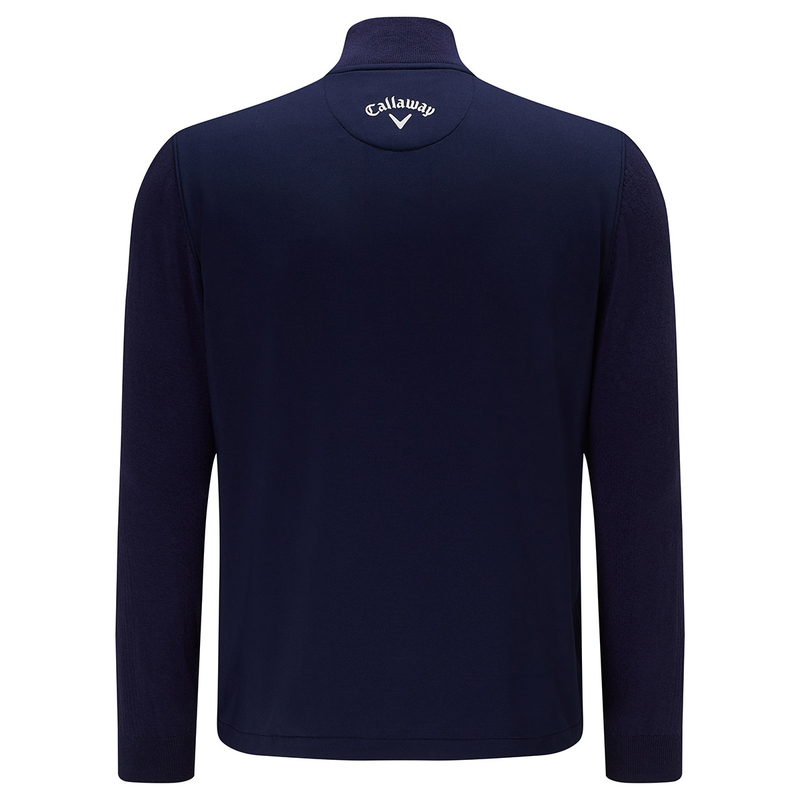 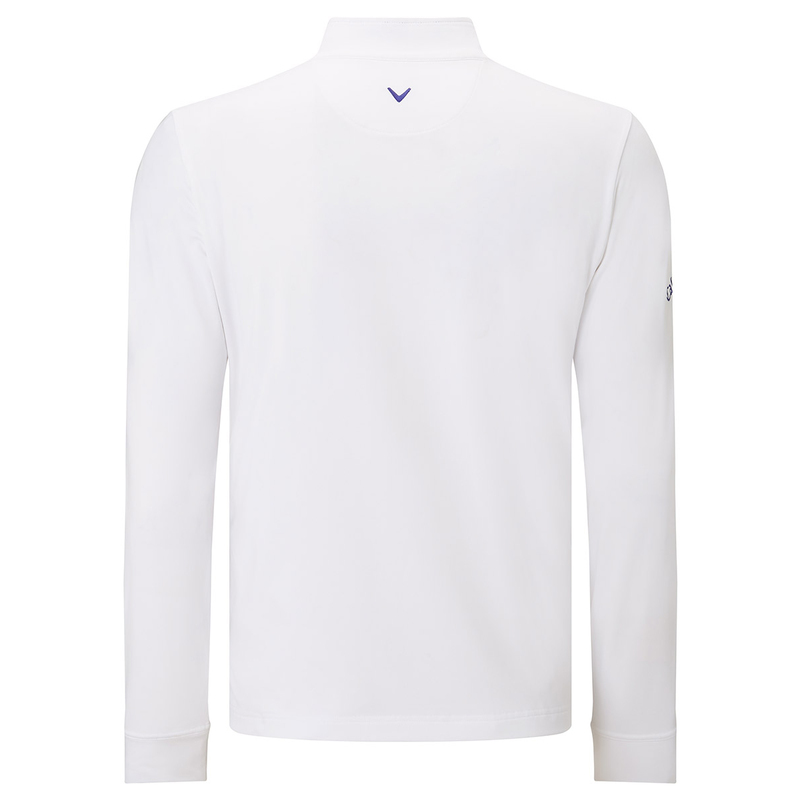 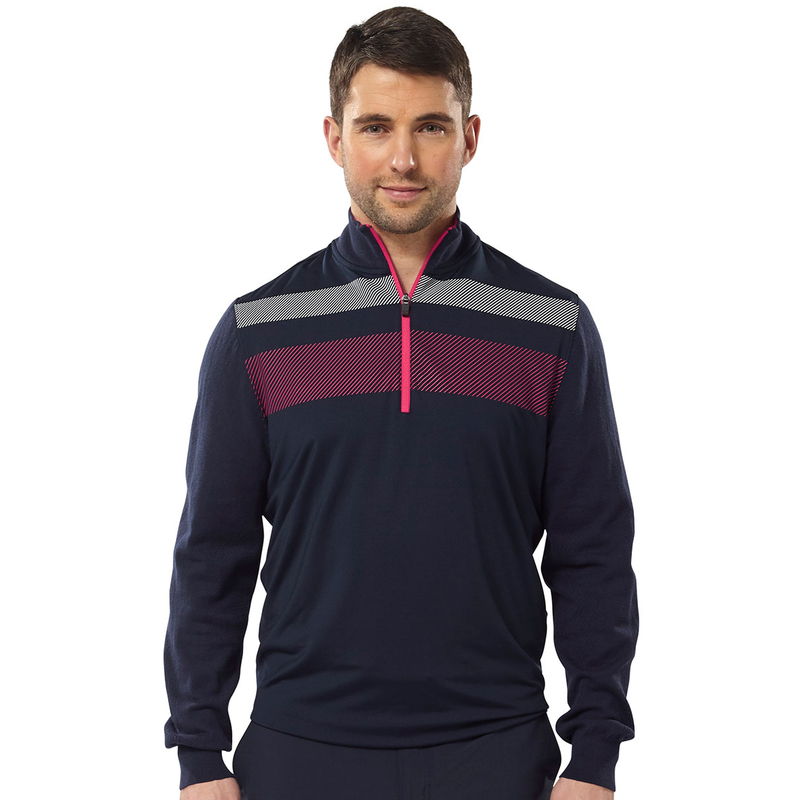 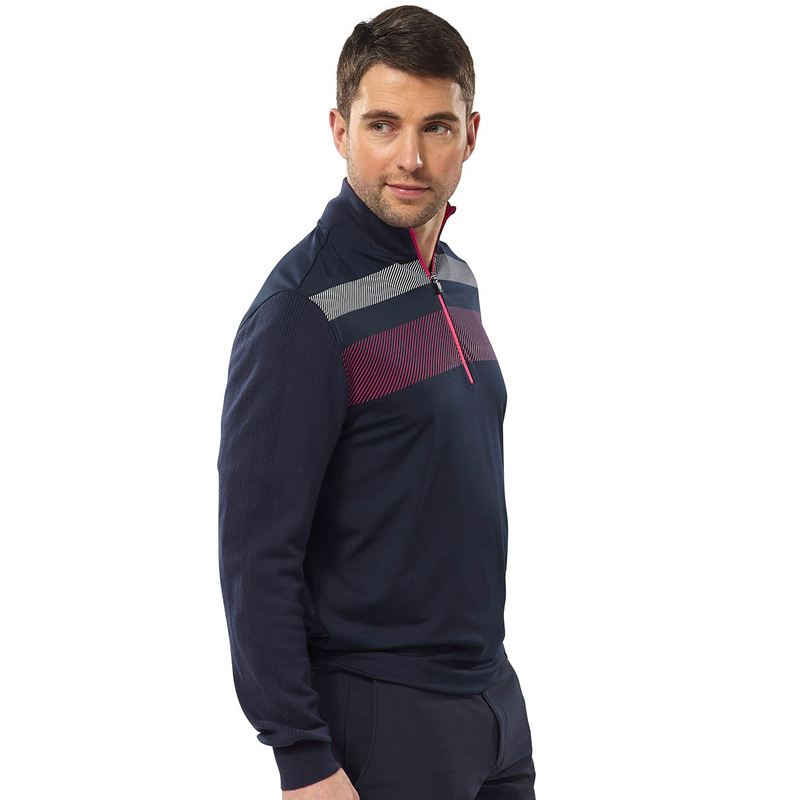 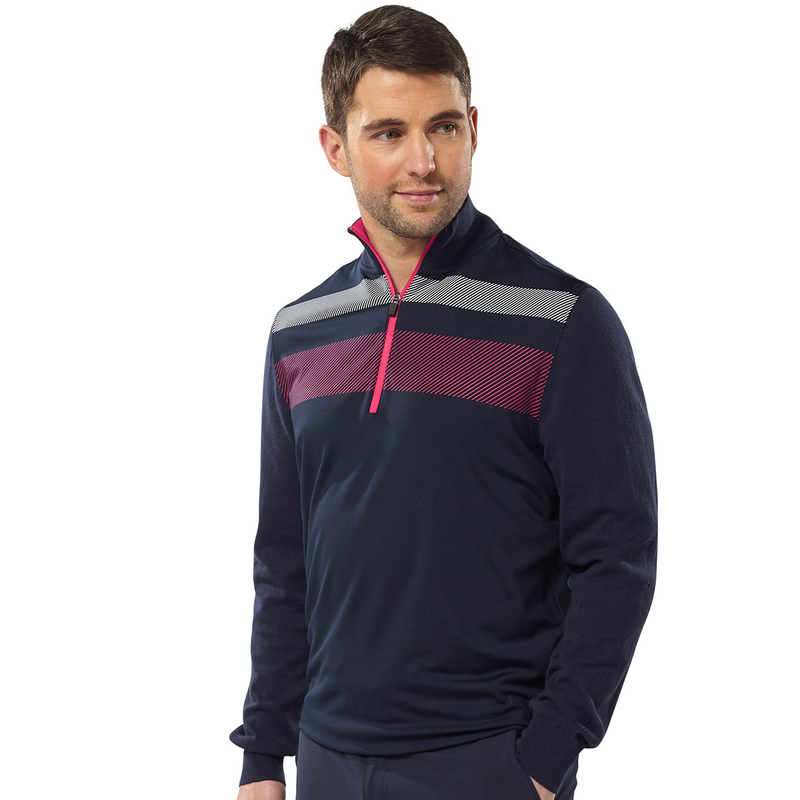 A summer layering essential with everything you could want to enjoy a round of golf! The mock necked windshirt has Opti-Dri technology which allows moisture to be wicked away leaving you feeling comfortable and dry. 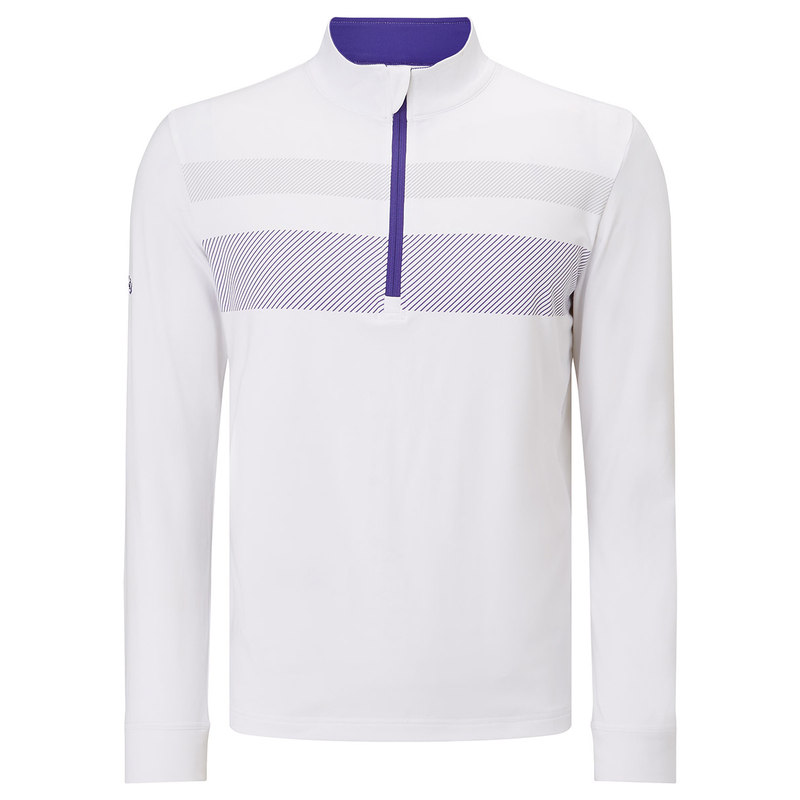 The UV repel means you can enjoy the sunny days without worrying about your skin and the stretchy material means you can swing without restrictions.